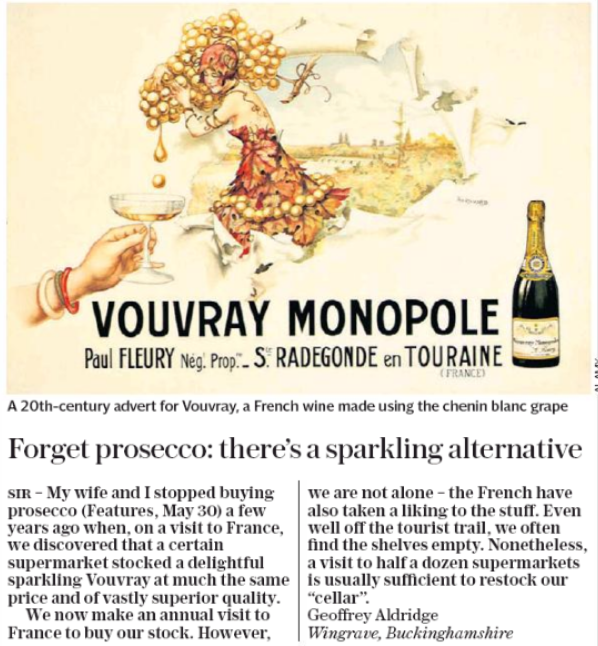 It was a letter to the editor in today's London's Daily Telegraph that brought back the memories on sparkling Vouvray. 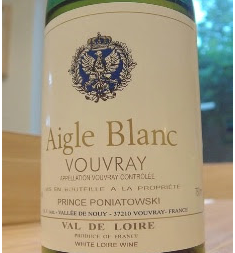 My brother used to import the excellent Clos de Baudoin from Prince Poniatowski. 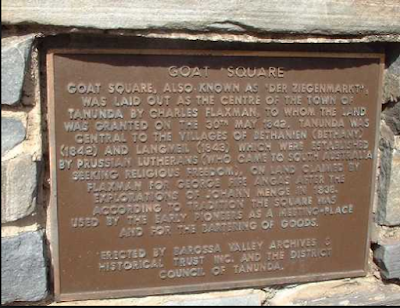 The Prince, alas, is no longer in the business but the property started by his Polish ancestors back in the 1880s is still going strong. 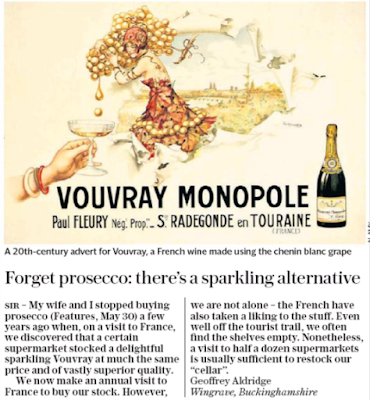 It is no surprise to me that the sparkling chenin blancs are preferred by the letter writer to prosecco. I have endured some very ordinary bubbles from this much hyped Italian grape type in recent weeks.